Did you hear the news? This is the new TOPs rope climb test. 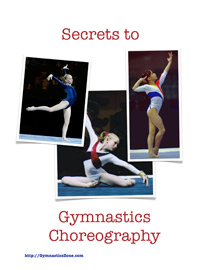 You better get started teaching it to your gymnasts right away. OK, maybe not – lol. Post by Aap Sukhdev Singh.